The Casentino is one of the four main valleys of the province of Arezzo, Tuscany, with luscious forests in the mountains, large plains and gentle slopes. The Foreste Casentinesi, Monte Falterona, Campigna National Park covers a 5,000ha forest territory and is one of Europe’s oldest wild area. Here thrive thousands of century-old firs, chestnut trees, beeches and Austrian oaks, surrounding the Integral Reserve of Sasso Fratino. The long history of the Casentino, which dates back to the Palaeolithic, is witnessed by numerous towers, fortresses, castles, villages and pieves. 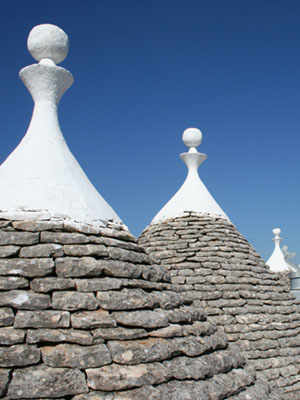 The Casentino also boasts a long-standing tradition of wood and stone carving as well as iron working. The Casentino is a trove of specialities, perhaps best represented by the Red Potato of Cetica PDO. This potato has been grown since the early 19th century. It has a round and irregular shape, with a red skin and a white flesh with light nuances of red. The sulfur-like yellow-coloured Zolfino bean has a thin skin that makes it very easy to digest, a thick, creamy texture and an intense flavour. 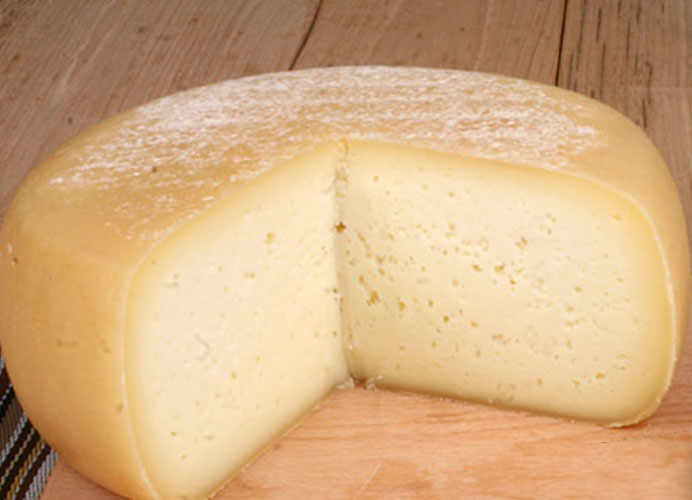 Abbucciato Aretino is a pecorino cheese made from raw milk, whose name comes from its characteristic rind that, with ageing, leaves a dark tough undercrust. Abbucciato has an intense herbal fragrance and a floral and slightly bitter flavour. 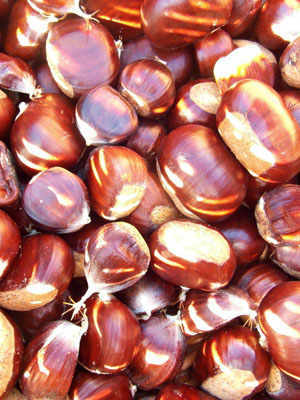 Another speciality is the chestnut flower, sweet, finely ground and with a pale hazelnut colour. 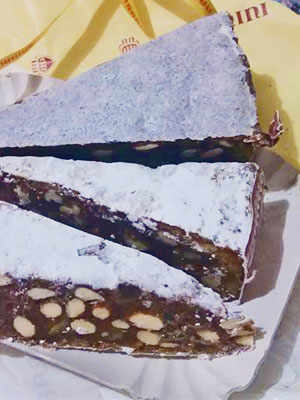 It has extraordinary organoleptic properties and a roasted undertone arising from the drying process, which is carried out in a traditional wood-fire oven. 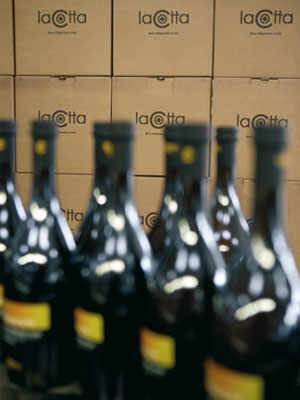 The Colline D’Arezzo PGI Extra-Virgin Olive oil is also noteworthy. The Chianina is one of the oldest and most prominent cattle breeds of Italy. This prized meat is used to prepare peposo alla fornacina (lit. “kiln workers’ pepper stew”), a slow-cooked beef shank stew, and the stufato alla sangiovannese, made with slow-cooked offal (quinto quarto), tripes, and tough cuts. 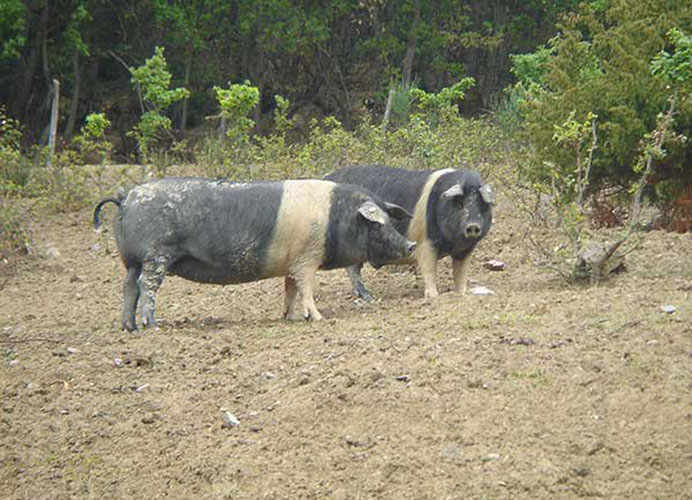 The Casentino Grey Pig is the result of cross-breeding between ancient breeds and large white pigs. Its meats are used to make hams, sausages and the Prosciutto del Casentino, a Slow Food Presidium. To make the prosciutto, the gammons are are trimmed, rubbed down and then seasoned with a mixture of salt, garlic, pepper, chilli and other spices. The Prosciutto del Casentino is fragrant and flavourful.